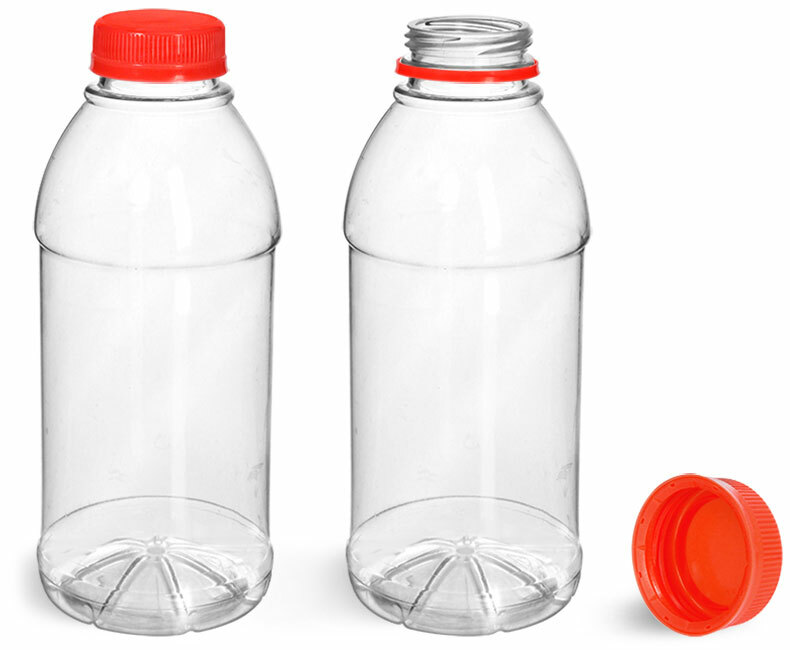 These unlined caps can be applied with the torque used to securely screw the cap into place. 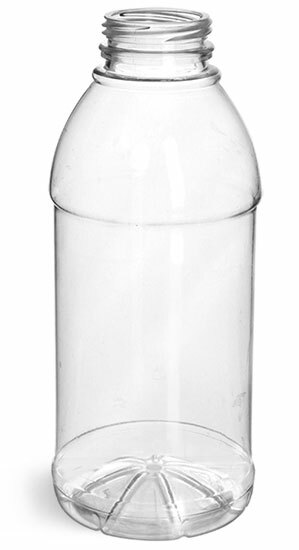 These clear beverage bottles are paired with red polypro tamper evident caps. 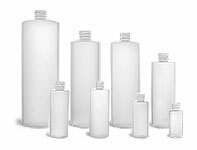 This bottle could be a great packaging solution for a variety of beverages; such as juice, energy drinks or sports drinks. Be sure to test your product with the packaging for compatibility.